The Cuban Institute for Friendship with the Peoples (ICAP) hosted the meeting with Cuba solidarity representatives from the United States at Casa de Amistad. 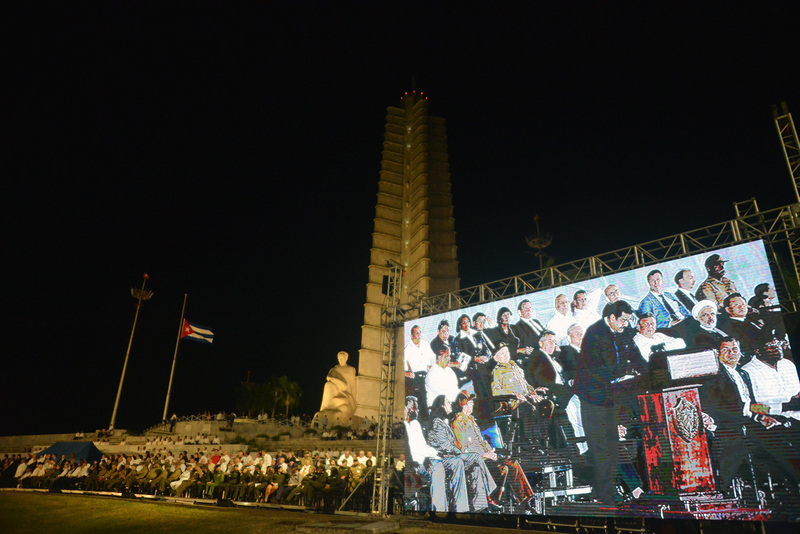 Meeting began with a moving video tribute to Fidel and Raul with music by Raul Torres. Sandra Ramirez, Director of the North American division of ICAP welcomed the participants and Fernando Gonzalez, ICAP President, spoke about the significance of Fidel Castro and his legacy. 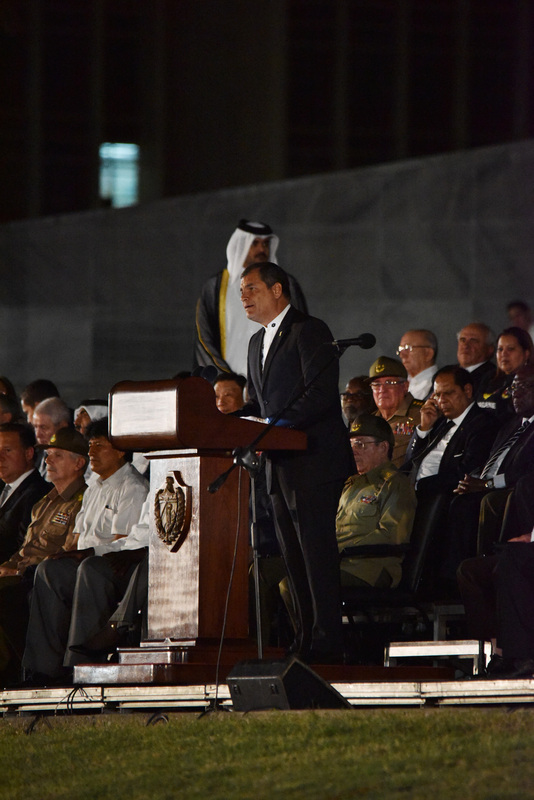 He then stressed the importance of the transition to President Diaz Canal and of the May Day activities and reiterated that nothing will stop Cuba from continuing to construct its socialism. 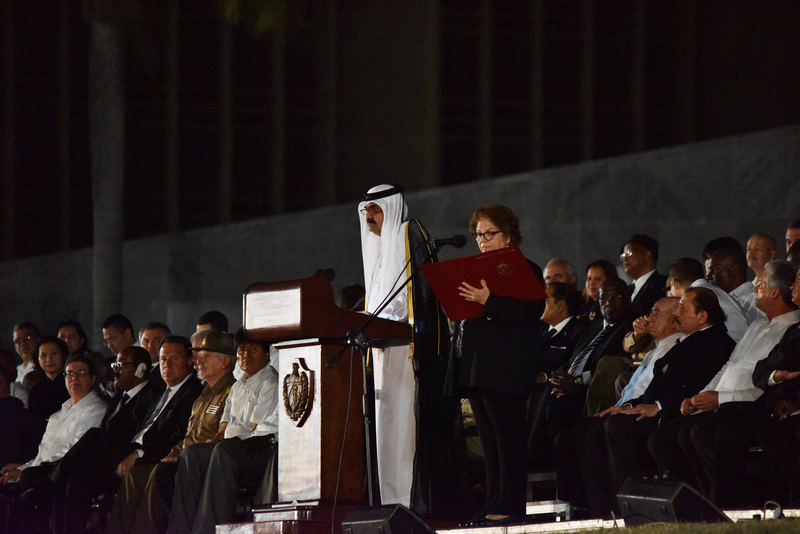 Fernando then acknowledged the work and support of the solidarity movement in the United States. The NNOC co-chairs offered appreciation to ICAP both for hosting the meeting and for the work of the North American division including Sandra, Fatima, and Ambar in coordinating and organizing the May Day Brigade. 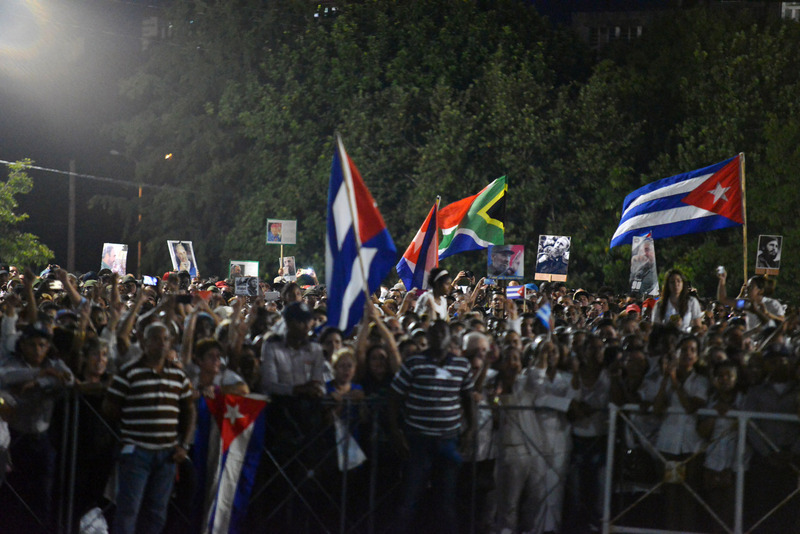 The NNOC statement on the recent elections and our ongoing solidarity with Cuba was read. Miguel Fraga, first Secretary of the Cuban Embassy in the U.S.: Current status of U.S./Cuba relations. Travel and commercial flights continue, medical cooperation and trials for cancer and diabetes treatments continues, cultural, academic, business and sports exchanges continue. Embassy is still open but with greatly reduced staff particularly consular affairs personnel. Despite the popular will there is no movement in U.S. Congress on bills relating to trade, travel, and agriculture. 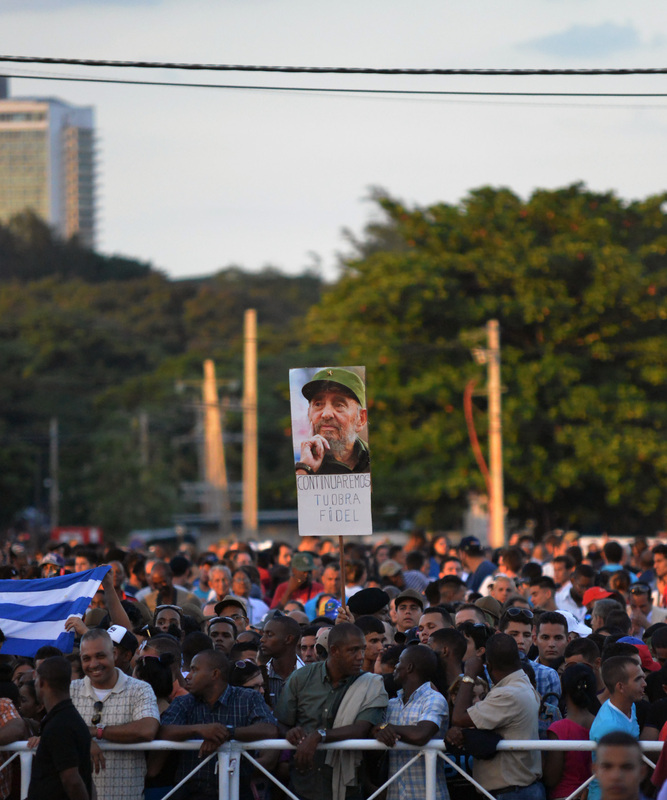 The issue of the sonic attacks is being used to undermine and damage U.S./Cuba relations. Travel warning has discouraged many groups from traveling to Cuba. Important cultural program will be taking place in Washington DC, Kennedy Center with hundreds of Cuban artists from all genres. 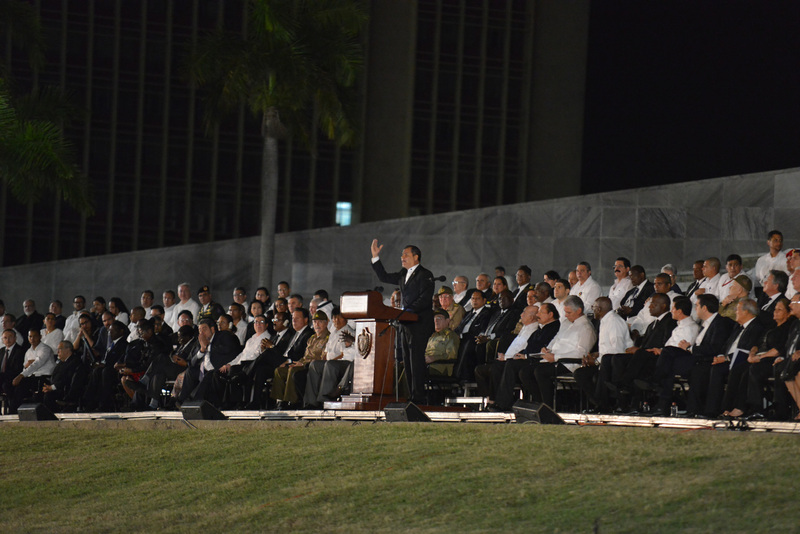 Cuba understands that there is a difference between the U.S. people and the US government and wants better relations. Best ambassador is U.S. solidarity movement and the US solidarity movement is our ambassador. Cheryl introduced Joshua and Samir to discuss the brigade, why it’s important and why we need to continue. 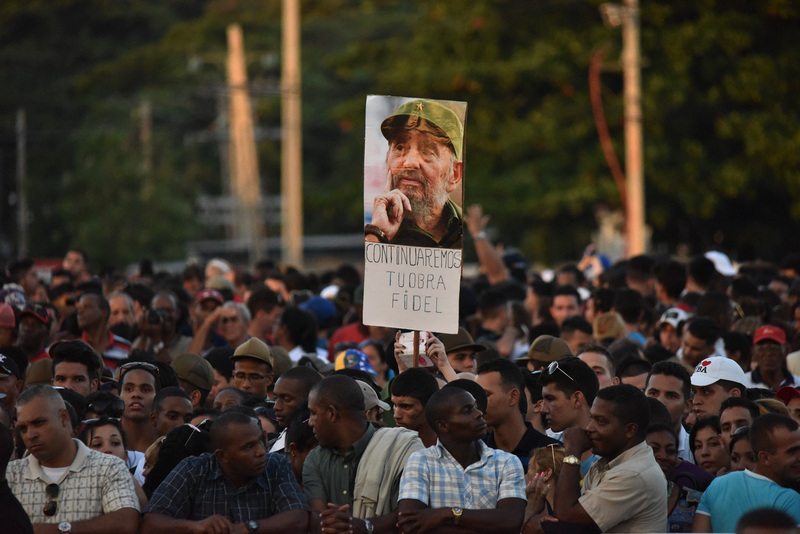 Combat propaganda by seeing Cuban first hand; defend and extend revolution including in the U.S.; lessons from Angola and fight for independence. Biggest challenge is bringing Cubans to the U.S. Need to be creative with touring Cubans who still have visas to travel to U.S.
Gail and Banbose: Travel Challenges Summer 2018 including Pastors for Peace Caravan, VB, and African Awareness Association (“AAA-Cubatours”). Also Alianza Marti auto caravans in Miami. Ike – New York: hit the streets around the UN vote in October, 2018 when the entire world stands with Cuba. National actions and tours. John Flanders –Albany Cuba Solidarity: invited Cuban trade unionist to Labor Notes conference and rail workers conference. Work more with Labor. Joshua Parks-Florida: status of resolutions.. Alicia spoke about the experience in California. 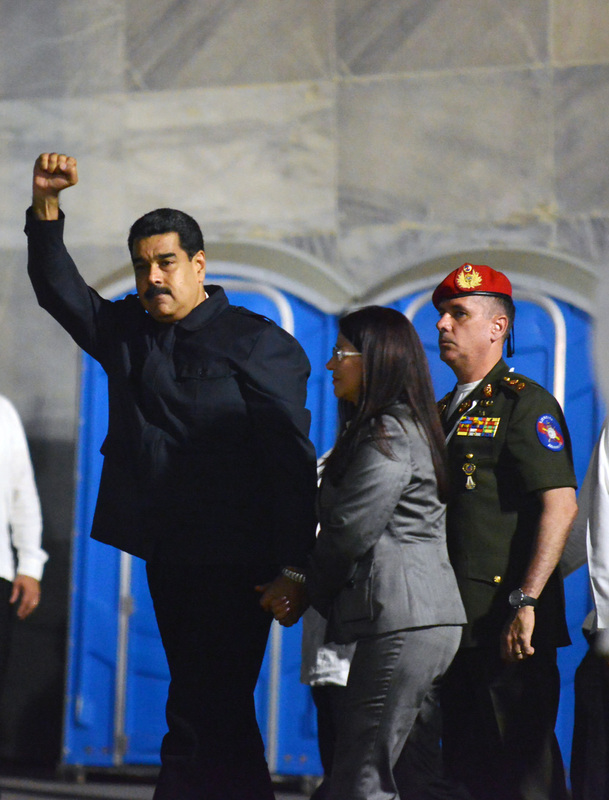 Suggestion was made to use the passage of resolutions in media campaigns; to use it as leverage to garner support for the work to fight the blockade. Importance of getting support from other constituents including the faith community and among labor. Mamutt: Importance of also calling out Israel on its support of the blockade/ economic genocide. Lisa Milos-San Francisco: representative democracy as evidenced by Cuban electoral system; also green technology. Mary Alice Waters: labor movement in U.S./people in struggle looking for alternatives Cuba and example of what people can do when they take power. May Day marches in U.S.
Leslie Salgado-Maryland: has been active in struggle since 1970’; inspired by Cuba. Kilaika-Texas: United States of Africa Revolutionary Party: will document and share experiences in Cuba. Importance of first-hand experience and stressed need to fundraise so others can travel to Cuba. 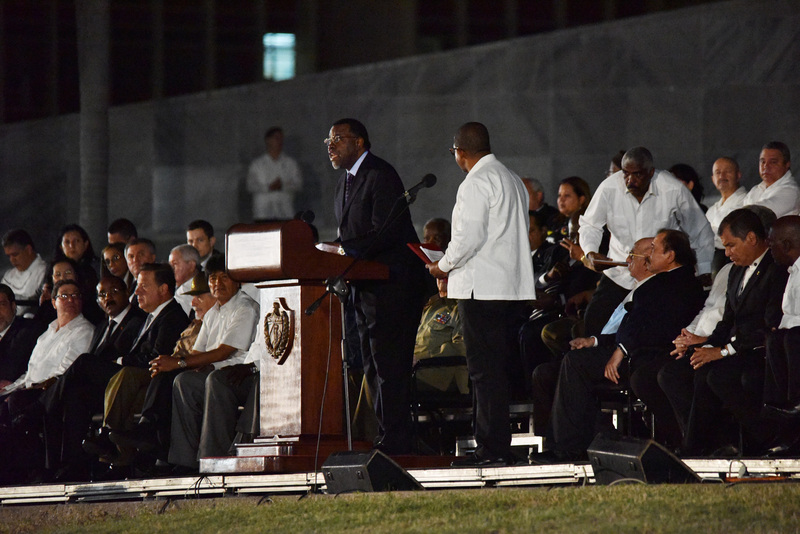 James Harris: return to U.S and reach out to people in struggles there. For example talk to striking teachers. They will make connections in learning about revolution and resistance. Important to do report backs. Walter Lippmann-Los Angeles: don’t just focus on blockade; educate around Cuba’s successes such as absence of violence.